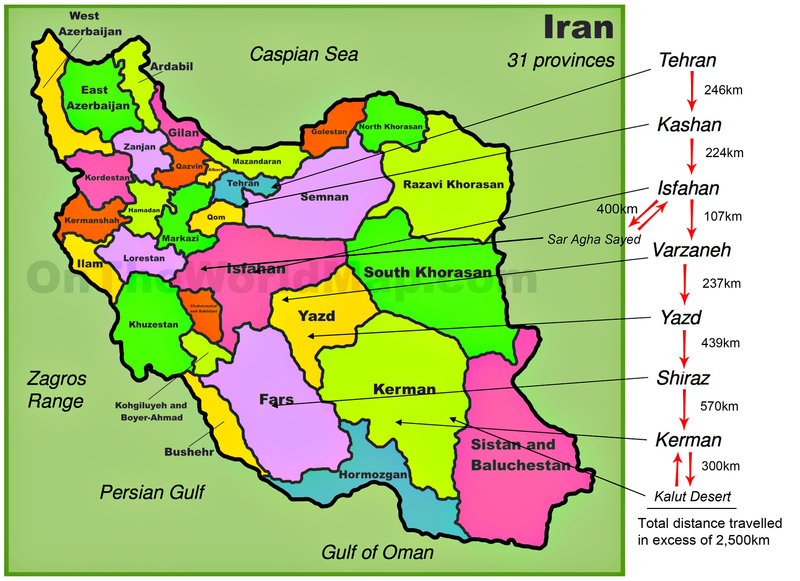 Discussion Iran - a place few people will ponder to venture. 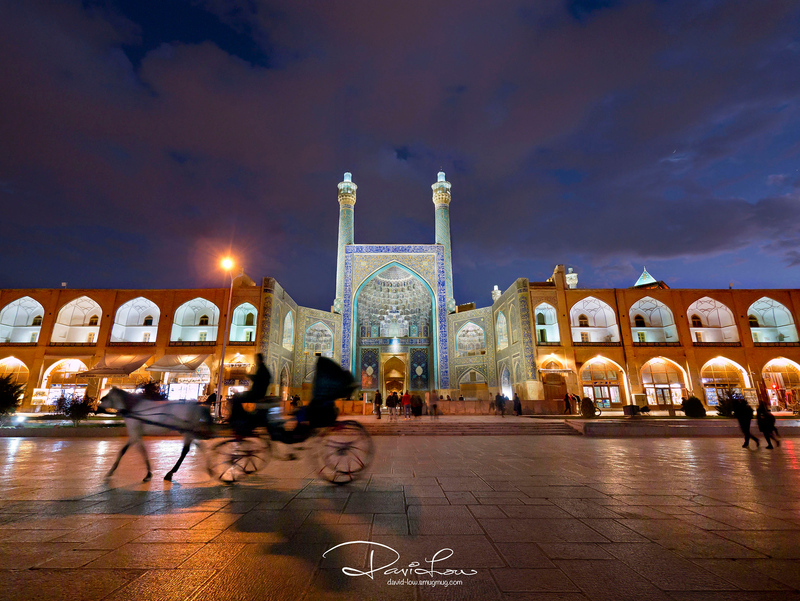 Iran - a place few people will ponder to venture. Never in my dream have I thought of setting foot in Iran. 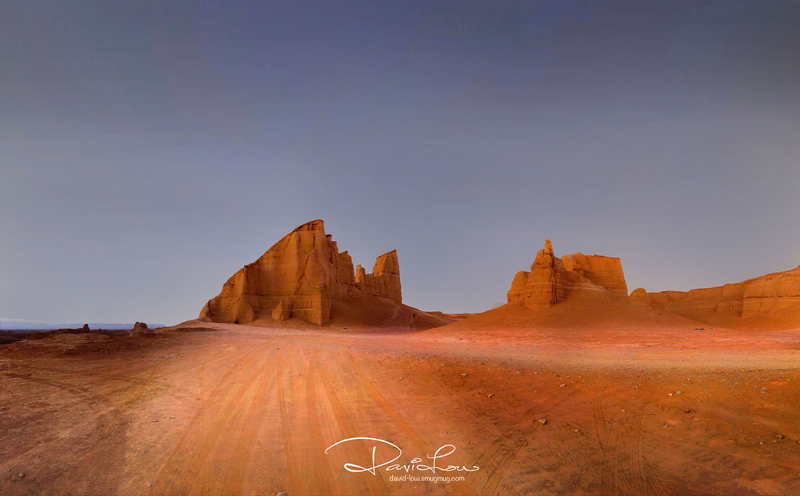 A few of my photographic friends attested this is a place on planet earth never to be missed, and urged me to fulfill my bucket list as one of the “Mecca” for photography enthusiasts. 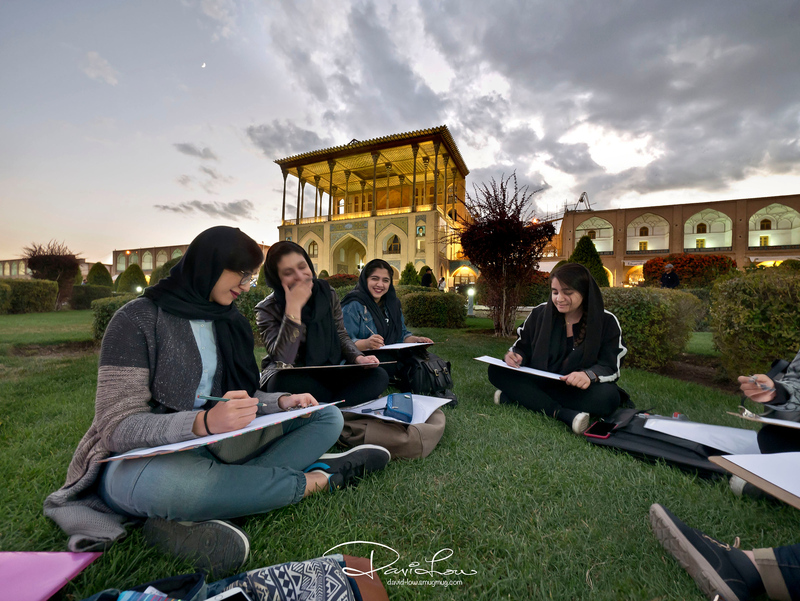 One of Iran’s attraction is her architectural beauty. But the greatest attraction and assets could just be its people. They are friendly and extremely hospitable, and are particularly curious about foreigners. Often they will invite you in for tea. 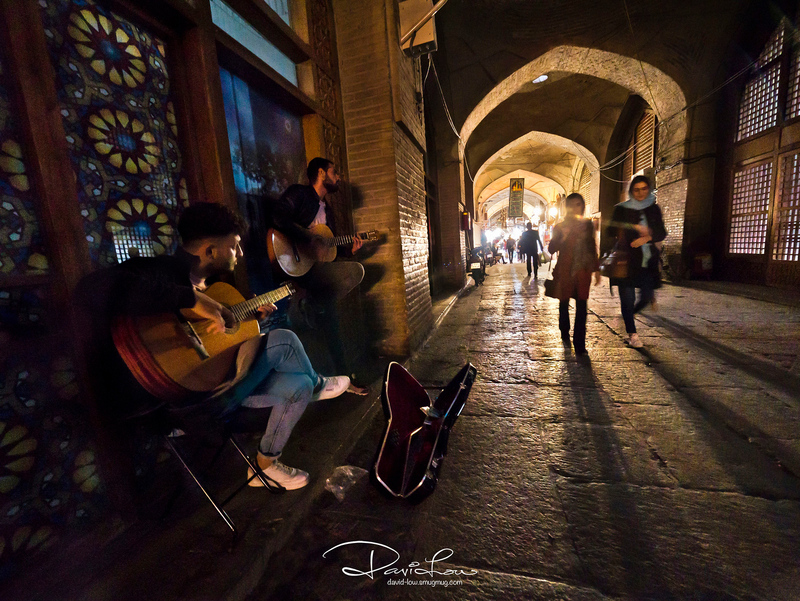 If street photography is your thing similarly to my affection, Iran can endlessly offer a plethora of unmediated chance encounters and fascinating random incidents in many places. They were strumming beautiful music. Not long after I took a few shots, right in front of my eyes, these two buskers were roughened up and detained by plain clothed policemen, presumably operating without licence. 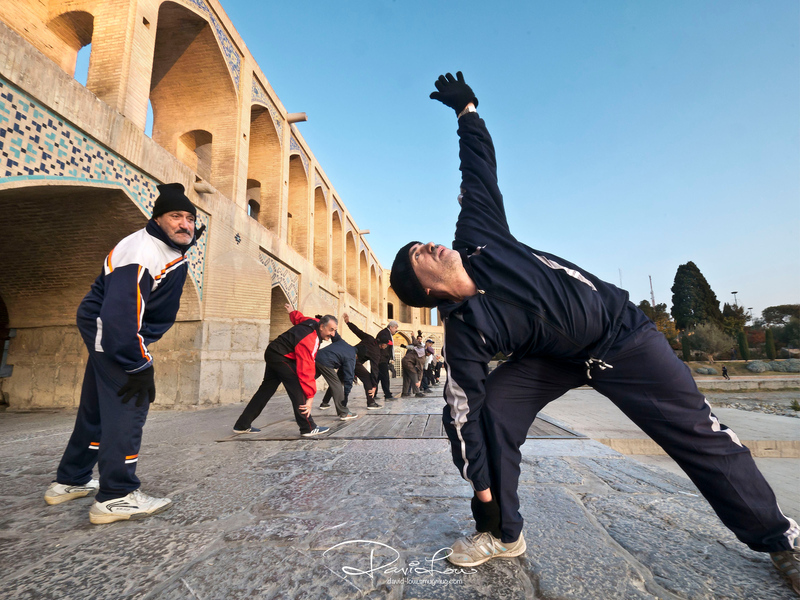 Amidst the current privation, these elderlies remain lively and cheerful, preserving a high spirit through a daily regime of morning workouts. Shah Mosque in the back ground. 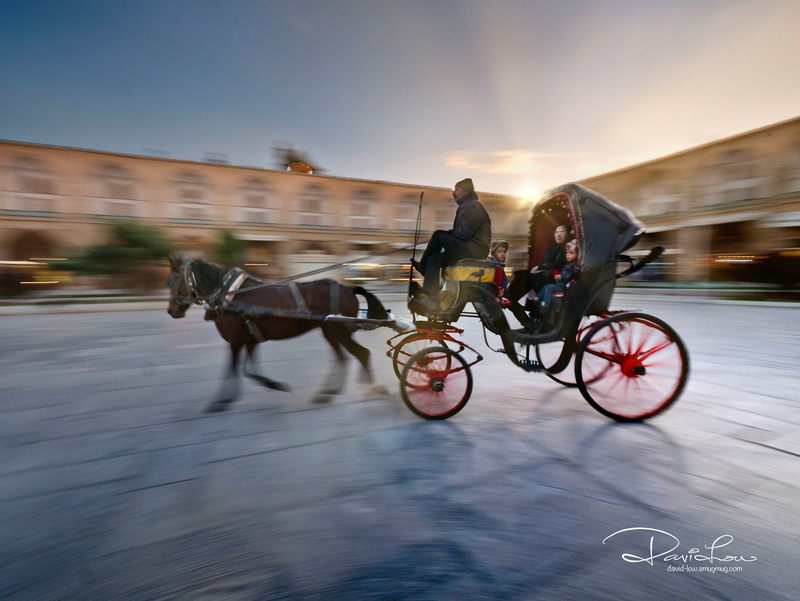 Chariots are available for a ride around the square compound. Art students having a fun time. 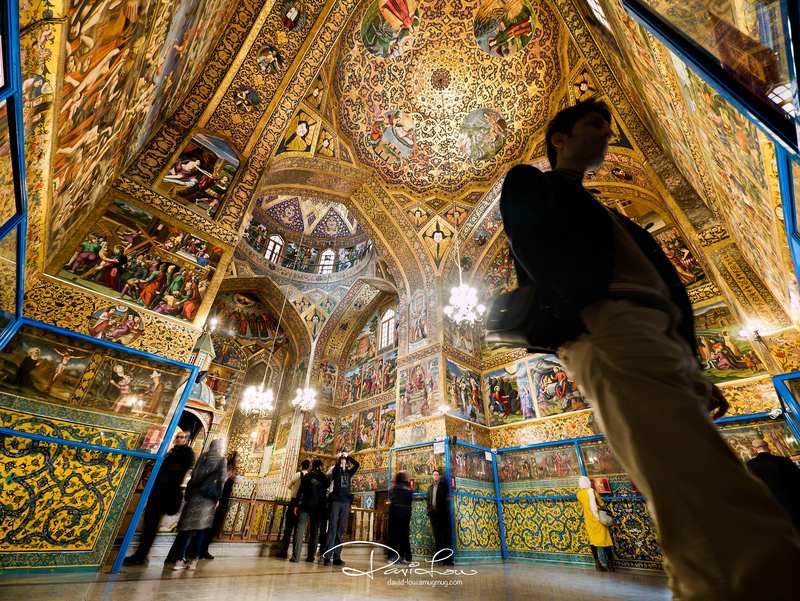 Vank Cathedral, Isfahan.It is not easy to get a clean shot without the stream of visitors moving around. Adding to this difficulty, then came this gentlemen stood right in front of my camera. Lo and behold, I found his stark presence inevitably offered me an interesting composition. I quickly clicked away. I'm happy with this shot without wasting more time for a cleaner background. 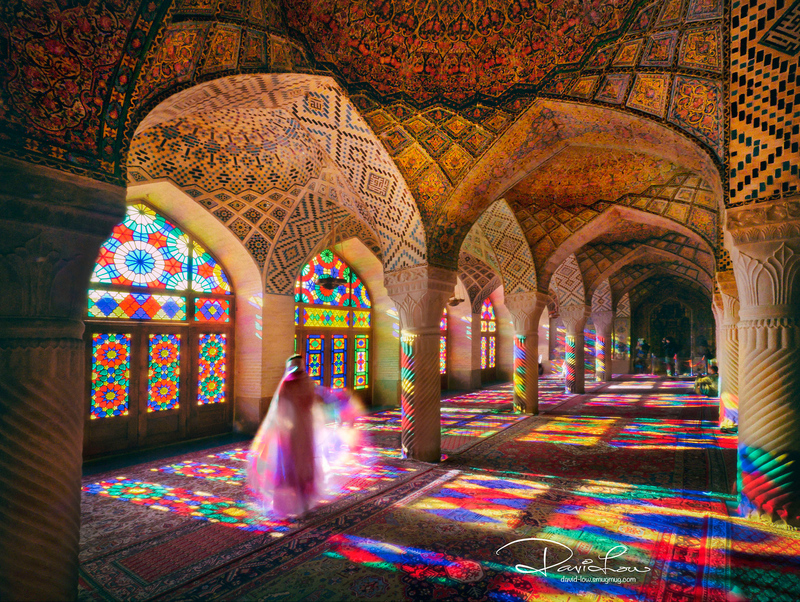 Nasir Al Mulk Mosque,Shiraz.It has been dubbed the “Pink Mosque” due to the plethora of pink-colored tiles blanketing the ceiling. The interior of this mosque is not big but nonetheless will be packed with photography enthusiasts by early morning. The attraction of this mosque is the gorgeous rainbow of color in every direction, helped by the sun lights piercing thru’ the stained glass. The pattern changes throughout the time. Its like stepping into a whirling kaleidoscope. Jaw dropping photos, just wonderful!